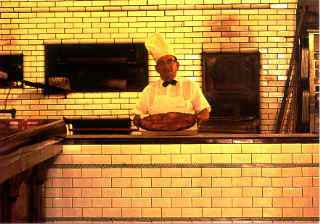 The Pizza Therapy Forum and Pasta Therapy Forum :: View topic - Is Pepe's Open in June? Posted: Wed Mar 31, 2010 6:20 am Post subject: Is Pepe's Open in June? I have friends from Colorado (originally from New Haven). 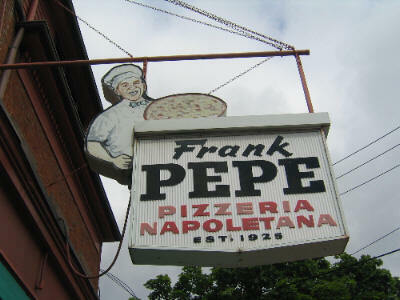 The are coming to visit in June and want to visit Pepe's. Pizza Therapy is open 24 hours a day, 7 days a week. Pepe's will be open in June. to go to Pepe's many many times.